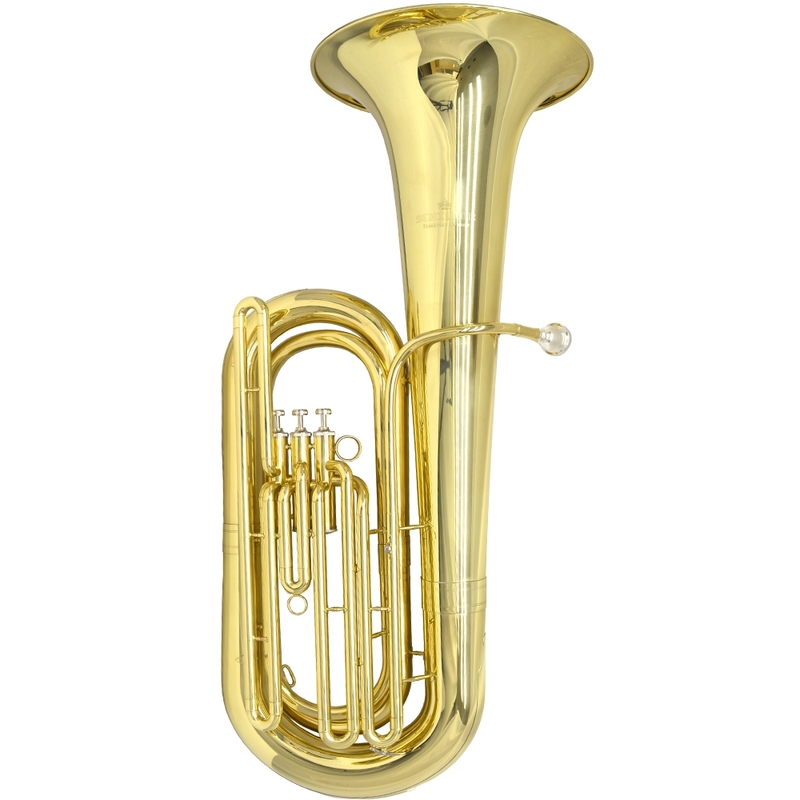 The Schiller American Heritage 3 Valve Upright Tuba brings the hearty substantive tone which has made American Tuba Recordings the music envy throughout the world. 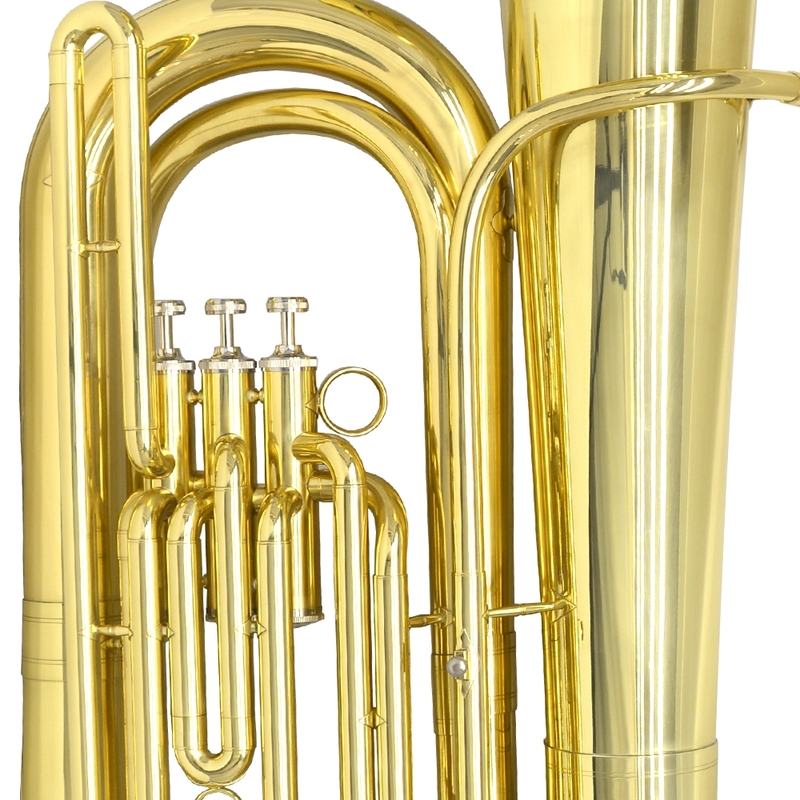 Quality Yellow Brass & Nickel Silver Tubing with Modern Monel Piston Block that functions precisely with indented valve caps. 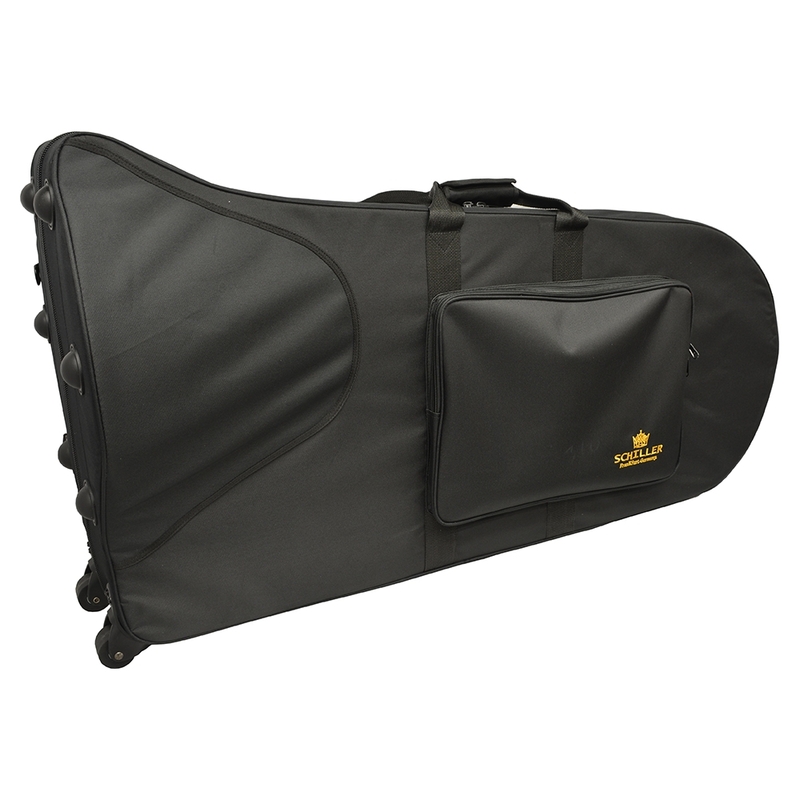 Includes a genuine Schiller Mouthpiece and Hard Case with Wheels. 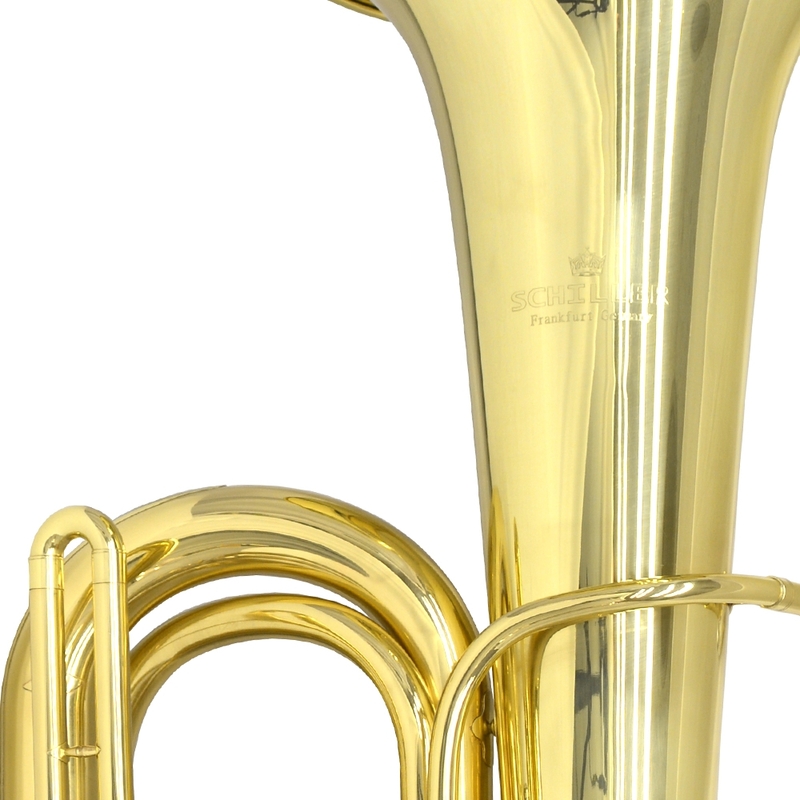 Schiller American Heritage BBb Rotary Tuba, Reclaiming the American Tuba Heritage.